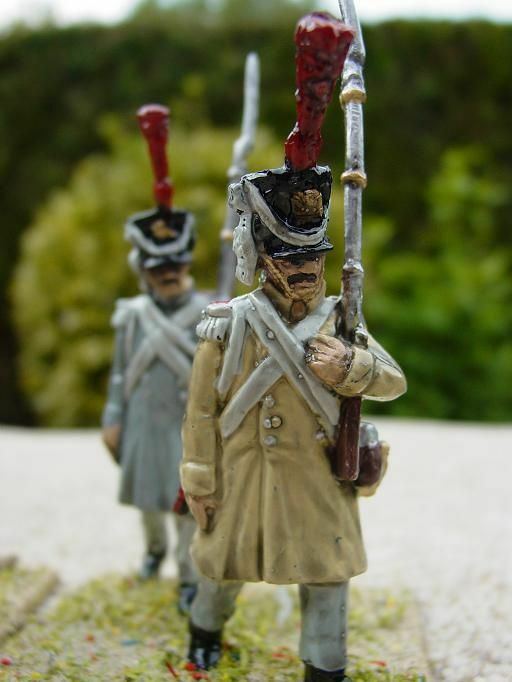 I did like the figures very much. 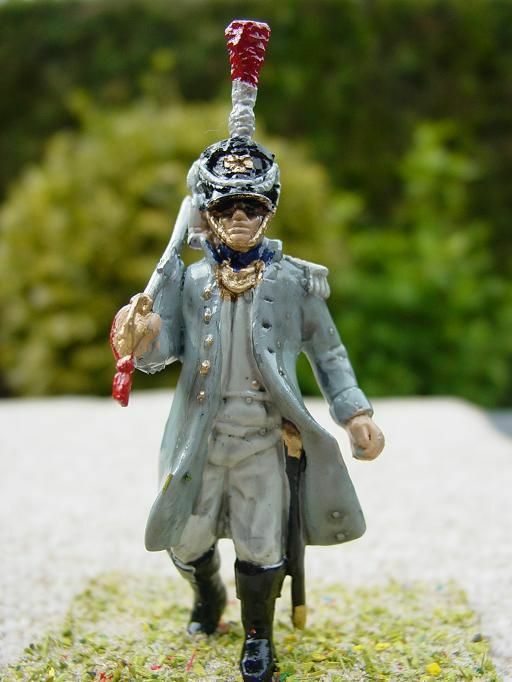 Great poses, easy to paint. 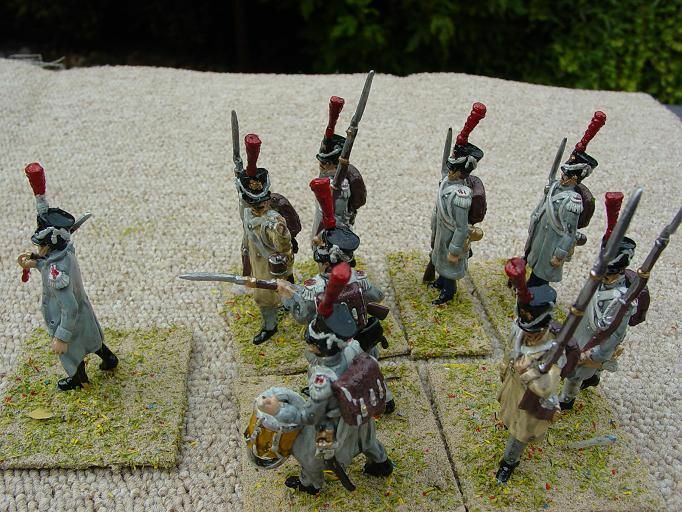 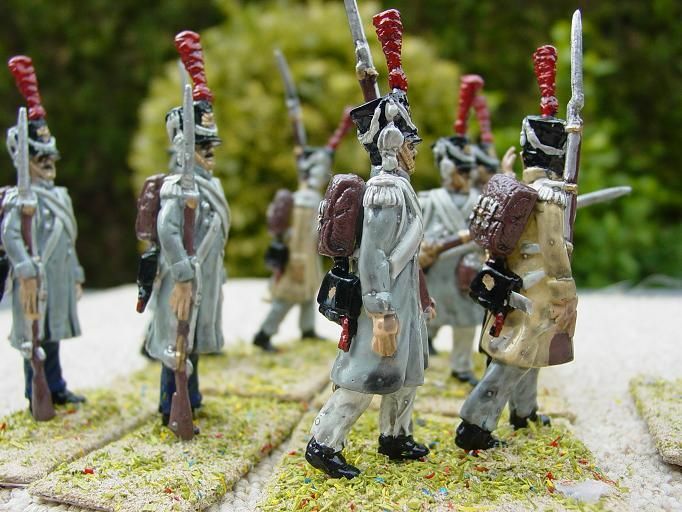 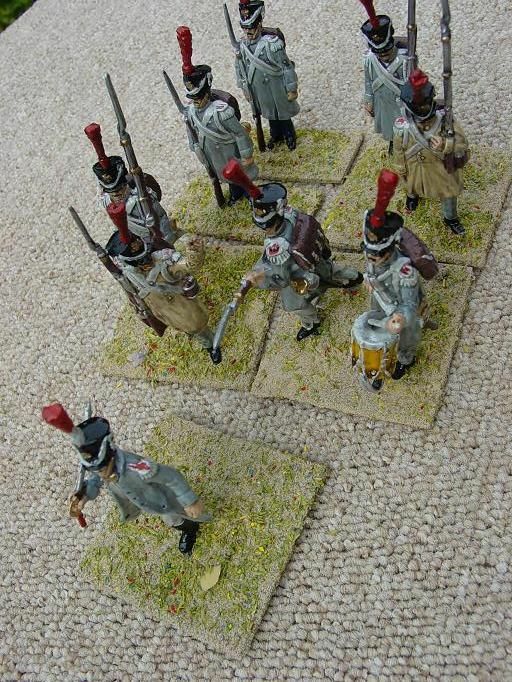 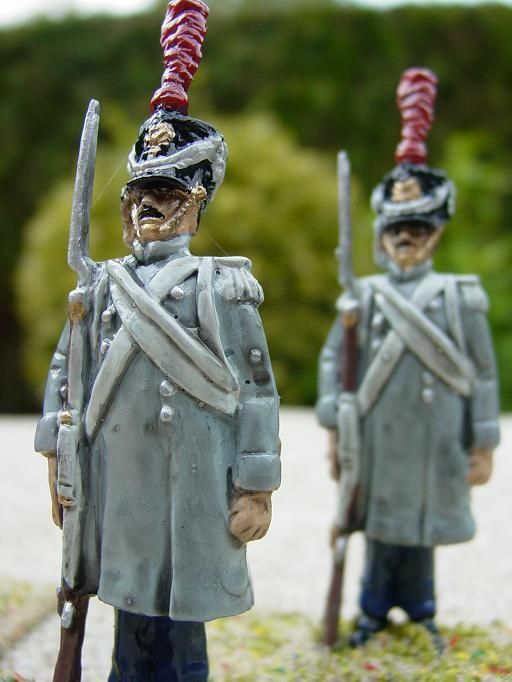 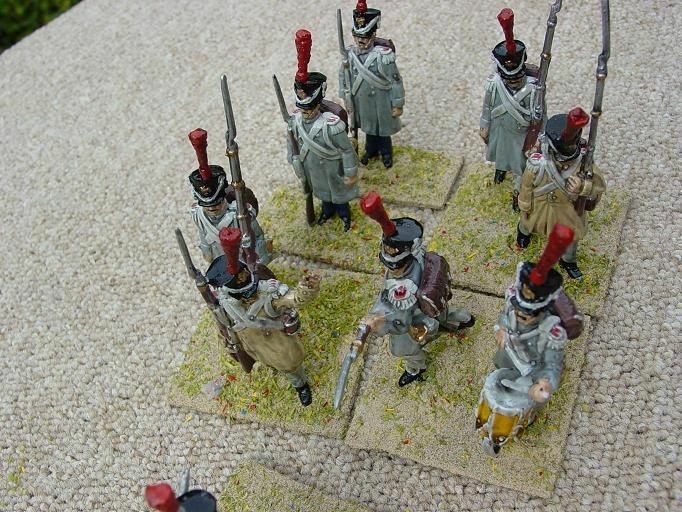 Even by cutting the plume, you could make line infantry figures in greatcoats of any French or ally army.